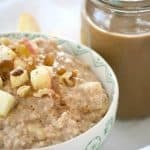 Shamrock Farms Cold Brew Coffee and Milk and Apple Oatmeal – a delicious breakfast combination! Enjoy the three NEW flavors of Shamrock Farms Cold Brew Coffee and Milk at breakfast or any time of day. It pairs perfectly with a warm bowl of Apple Oatmeal in the morning. And no, I’m not talking about the holidays, though it is definitely that time of year as well. The time of year I’m talking about is cold and flu season. Things are going around, so be sure to stay hydrated, get plenty of rest and definitely be good to yourself. 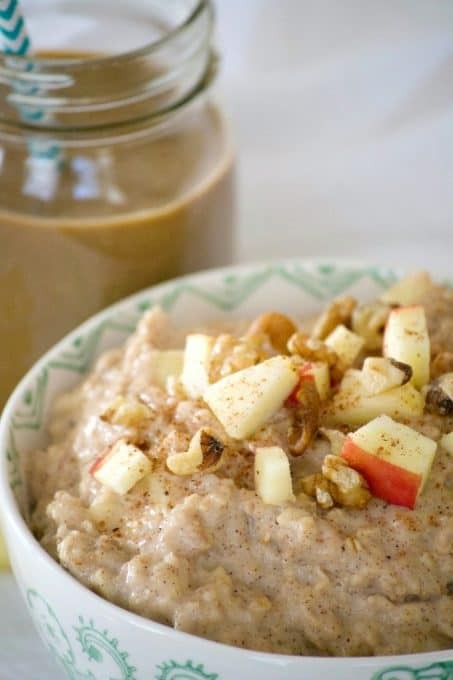 You can do this by making this Apple Oatmeal and enjoy a bottle of Shamrock Farms Cold Brew Coffee and Milk! We went back to Rhode Island for Thanksgiving and had an absolutely wonderful time with family and friends. Soon after we arrived home, I came down with the sniffling-achy-stuffy-head-etc-fever kind of flu and am ready to kick it to the curb already. When I’m sick like this I want my mommy. I want to veg on the couch under a blanket. I want the family to take care of me. When I’m up to eating, I want comfort food to warm my insides. When I want a drink, it’s lots of water. It’s me time, darn it! Yesterday morning, this Apple Oatmeal paired with the Original Shamrock Farms Cold Brew Coffee and Milk was just what the doctor ordered. The oatmeal warmed my insides and the Cold Brew Coffee and Milk gave me the energy I needed to finish up some work because it contains 2X the amount of caffeine of regular coffee, and is smoother and less acidic. It’s 100% Colombian coffee combined with the great taste of Shamrock Farms Milk. When we moved to Arizona in 2002, I quickly became familiar with Shamrock Farms dairy products, seeing them in the grocery stores. They’re a brand I’ve come to know, trust and use regularly. I like that their milk is free of any artificial growth hormones and sourced from local farms. 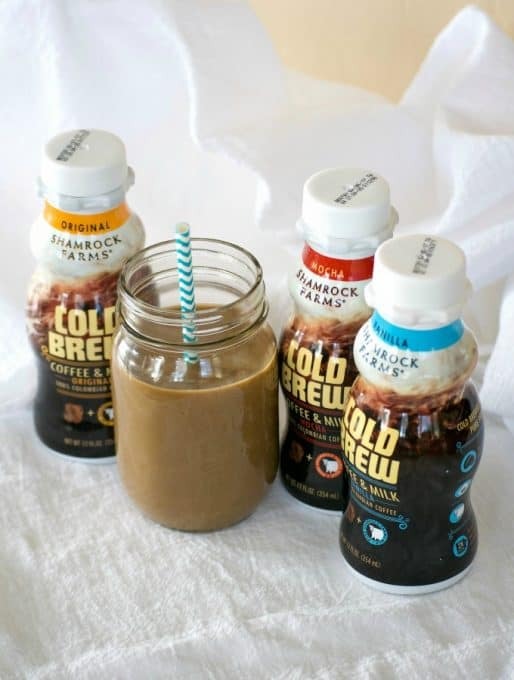 You can find their Cold Brew Coffee and milk in the coffee/juice refrigerated section of your Albertsons, Bashas’, AJ’s Fine Foods, Safeway, Sprouts and Quik Trip. Try any one or all of their three varieties – Original, Mocha and Vanilla. For information on their products, farm history and recipes, visit Shamrock Farms! I’m especially psyched that Shamrock Farms came out with their Cold Brew Coffee and Milk. Being a Rhode Islander, coffee milk was a staple growing up. While coffee syrup isn’t readily available in Arizona as it is in Rhode Island (after all, coffee milk IS the official state drink! ), Shamrock Farms has given me the next best thing! I love that I can now enjoy one of my favorite beverages any time of day. 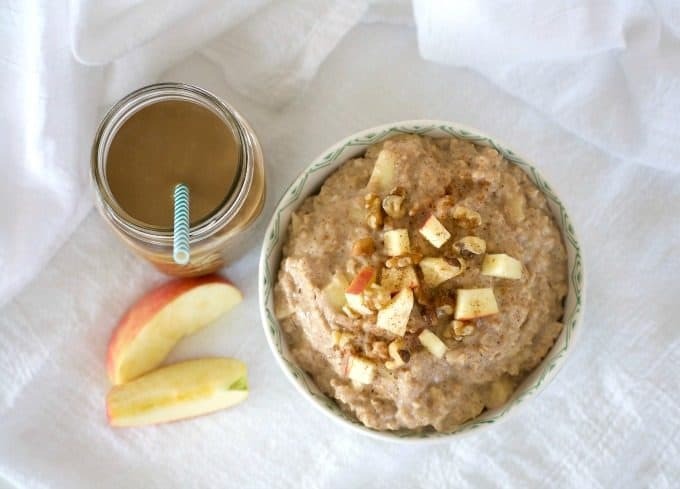 This Shamrock Farms Cold Brew Coffee and Milk with Apple Oatmeal is a delicious breakfast combination. 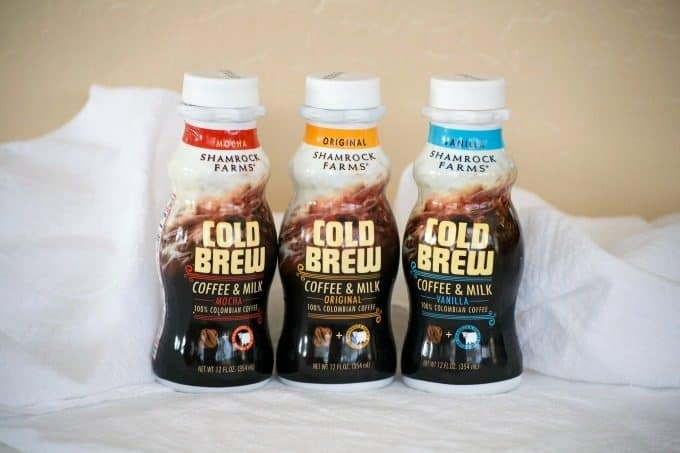 Enjoy the three NEW flavors of Shamrock Farms Cold Brew Coffee and Milk at breakfast or any time of day. 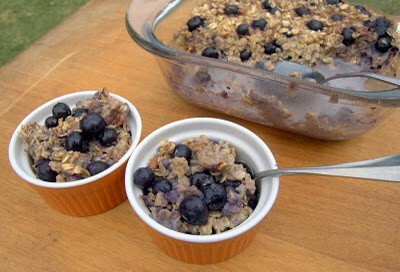 It pairs perfectly with a warm bowl of Apple Oatmeal in the morning! Additional chopped apple chopped walnuts and raisins for topping, if desired. In a small saucepan, combine all ingredients over medium heat. Bring to boil and cook until thickened. Serve with additional chopped apple, walnuts, or raisins. 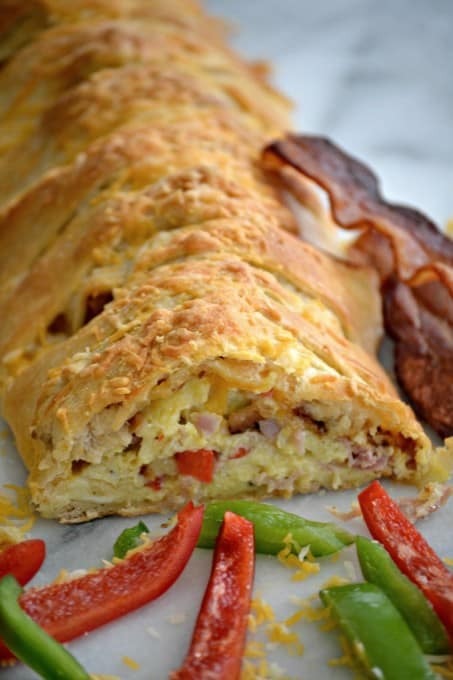 And try this Denver Scrambled Breakfast Braid, too! 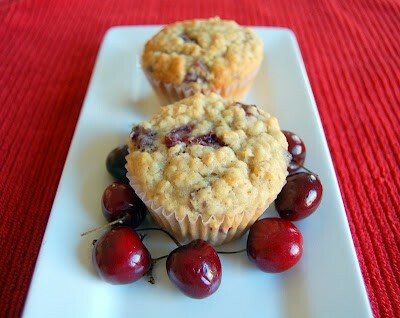 Check out these great videos for some delicious breakfast ideas!